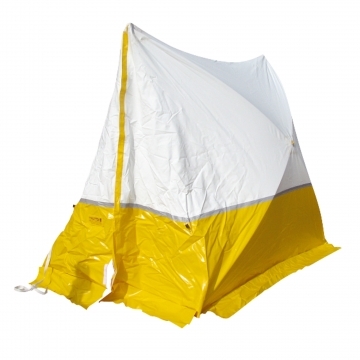 Fast and easy to set up, Cordia lightweight protection tents and articulated barriers for temporary shelter or preventing public from accessing the incident area. 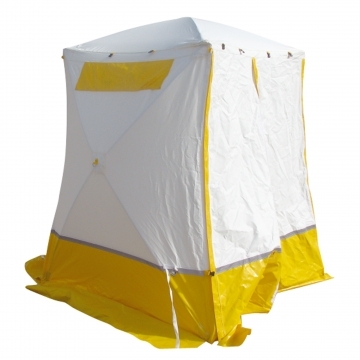 2500 mm wide cuboid protection tent for temporary shelter, protection from bad weather, preservation of incident scenes. 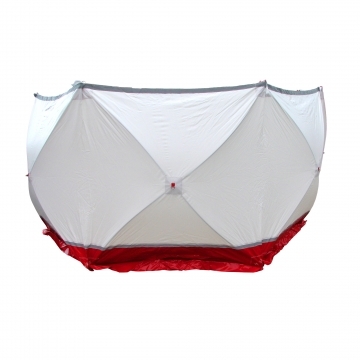 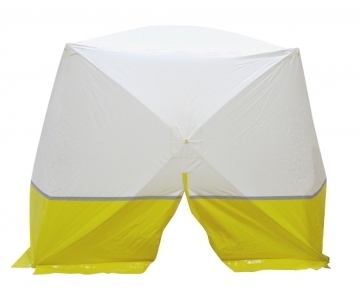 1800 mm wide pitched roof protection tent for temporary shelter, protection from bad weather, preservation of incident scenes. 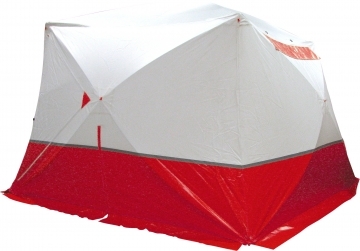 2000 mm wide pitched roof protection tent for temporary shelter, protection from bad weather, preservation of incident scenes.